Did you know? 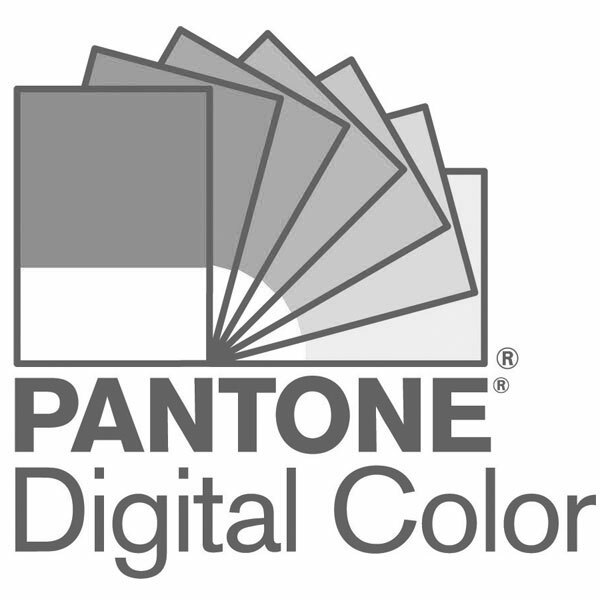 Updating Your Pantone Guides Can Save You Valuable Production Time And Money! If you haven’t updated your Pantone Guides and Chip Books for several years, you aren’t just missing opportunities to build your brand and enhance your product lines with the latest color additions. You are also likely viewing faded, yellowed, or otherwise inaccurate color, meaning the color that you’re looking at isn’t necessarily the same as what your vendors are seeing – or the same as what will be produced. This can lead to a lot of extra rework, time, and money. Aging and Usage Effects: Is My Color Still Accurate? Despite all of this, no printed product can last forever. The colors in your Pantone Guide or Chip Book may appear inaccurate over time as a result of handling, fading, improper storage, and light exposure, among other factors. This is why we recommend replacing your guides every 12-18 months, depending on your usage case and storage habits. Are you short on color? Since we launched the Pantone Plus Series back in 2010, there have been three color collection additions. Check out the chart below – you could be missing over 750 colors! Missing colors could mean lost time locating the colors that your clients and brands might be asking for that should be right at your fingertips. Also, remember that the colors we add are often derived from trend forecasting and market demand, which means keeping up with what’s relevant and important in today’s world. Production Guides: Is My Vendor Looking At The Same Color? As shown above, if your guide is new but your printer’s guide is even just a few years older, then your colors may no longer accurately match, which can cause unnecessary frustration, costs, and delays. Encouraging your manufacturing and supply chain partners to also keep their guides up to date can help mitigate this situation. However, this is often easier said than done, and knowing this, Pantone recommends that you always accompany your artwork and design files with a physical representation of your desired color as the precise color intent to strive for on-press. Our Solid Chips and On-Demand Prints are designed to help you easily communicate your desired colors, as they illustrate Pantone Matching System® (PMS) Spot Colors in perforated or sticker formats that can be sent to vendors with design specifications. Solid Chips To The Rescue! If you’re concerned your production partners’ guides aren’t current then we recommend Pantone Solid Chips always accompany artwork to ensure color accuracy. Color guides age, which means you aren’t accurately seeing the color you’re designing with and referencing in an older book. Pantone recommends replacing your guides every 12-18 months. Even with updated guides on your end, who knows how long your production partners have been referencing the same old guide. Ask your partners to replace their guides every year or send them a physical color reference like Solid Chips, Sticker Chips, or Super Chips so there are no misunderstandings. Make sure you have all of the current, most up-to-date, accurate colors ready when your clients ask. Contact us on +44 (0)1233 225 450 with any questions.